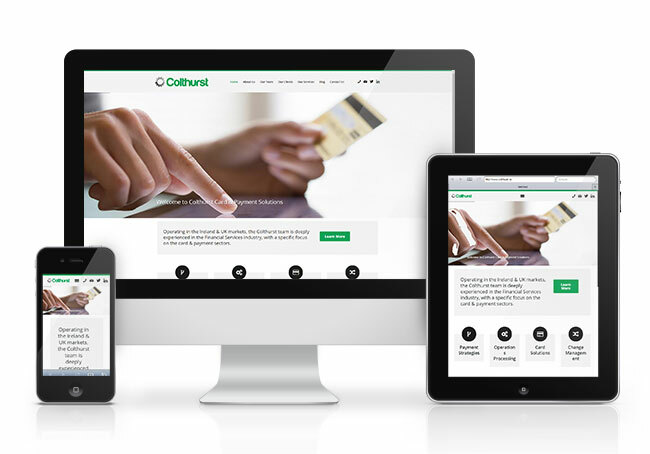 Colthurst Card & Payment Solutions worked with Sidetrack Media to create a new website to display their vast client network and services. 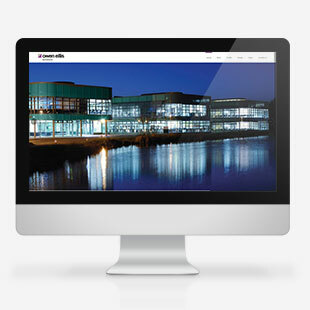 Colthurst appointed Sidetrack to design and develop our new website after a tendering process. 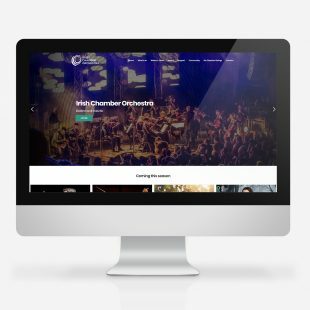 From our initial brief to the final launch we were really impressed with Shane's ability to deliver a successful product within a tight timeline.His advice on content and style ensured that we delivered a very modern website, which is consistent with how we wanted to portray our business online. 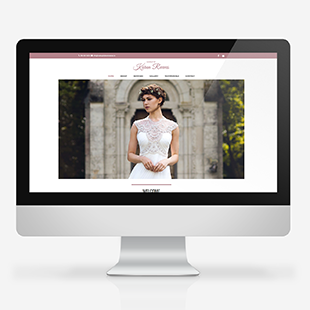 Our experience was so good that we continue to work with Sidetrack Media in the development and maintenance of our site. 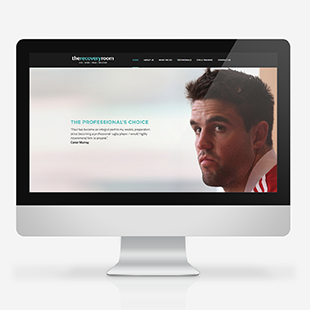 We would have no hesitation in recommending Shane and Sidetrack to any business seeking a responsive and highly professional web design team.